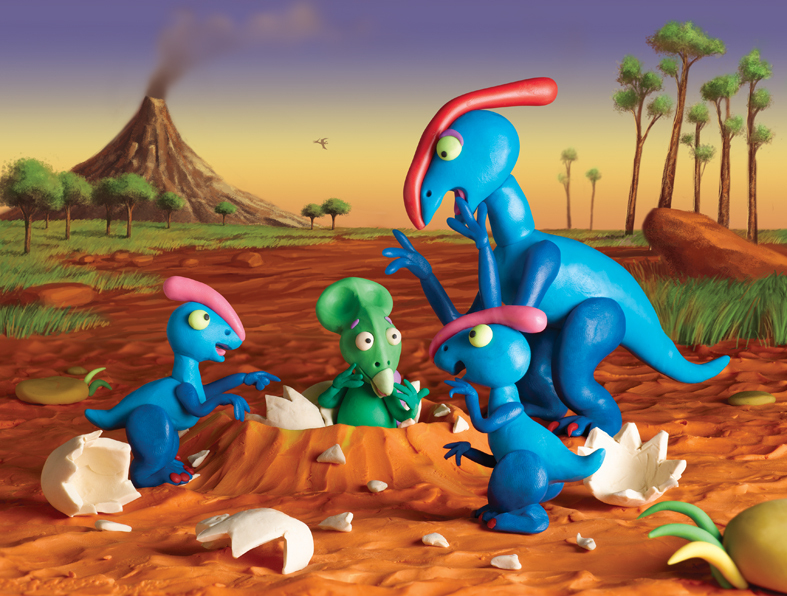 Rony Oren, the master genius of clay animation and illustration, together with Daniella De-Nur publishing, are launching a new international brand of How-To books. These fun colorful books with Rony’s amazing illustrations, are already best sellers in Israel and a few European markets. We had to come up with an international brand name – in English. 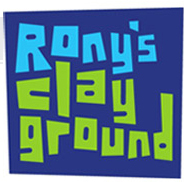 The name I gave is Rony’s Clayground and the logo was designed by Adi Stern, head of the visual communication department in Betzalel academy, Jerusalem. You are currently browsing the amir singer creative blog archives for October, 2010.